LOW MILES! 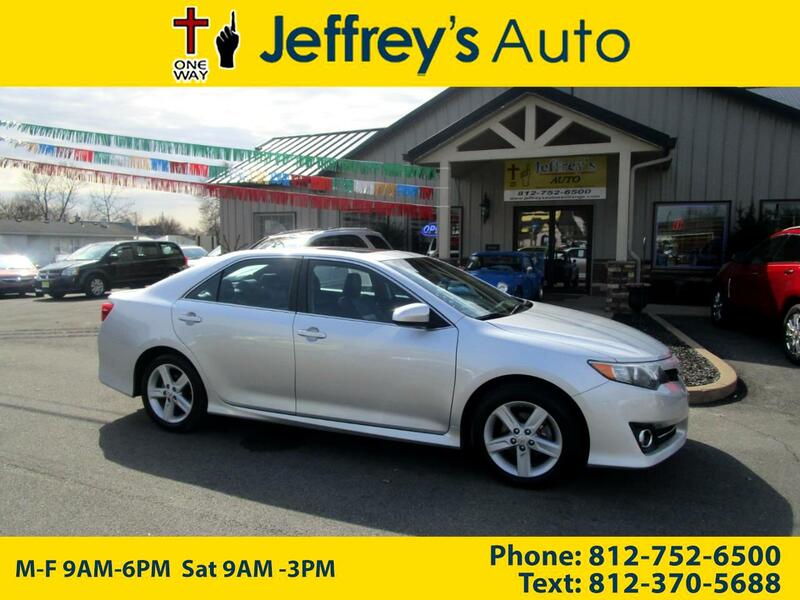 This 2012 Toyota Camry is in like new condition with only one previous owner and still equipped with original books! Gets excellent gas mileage, 25 city and up to 35 highway! This car comes with backup camera, keyless entry, push button start, steering wheel mounted controls, cruise controls, power windows and locks, and more!